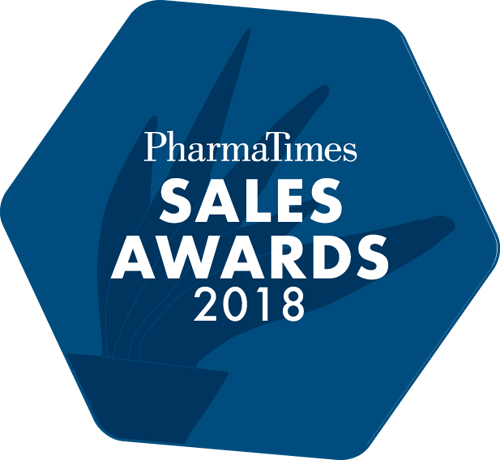 Highlighting the real difference that individual sales people can deliver to both patients and HCP’s, the PharmaTimes Sales Awards offers a crucial opportunity for learning and development against an ever changing landscape. Free to enter, there is no lengthy submission process or preparation required, minimising any loss of focus away from your day job. From Primary Care Sales Professional to Second Line Manager of the Year, wherever you are in your career there’s a category for you. "The secret of getting ahead is getting started" - Mark Twain. Don't delay - ENTER NOW!